This Saturday, May 26 (10 am – 12 pm), Emily will visit the Marymount Farmers Market to Sing Books. Bring the Kids! 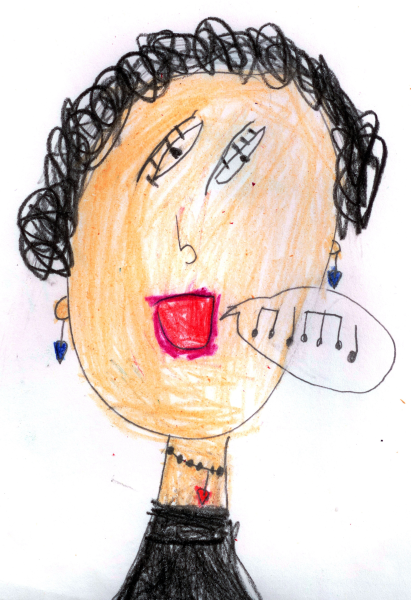 SING BOOKS WITH EMILY engages children in the performing arts and promotes emergent literacy. SING BOOKS WITH EMILY inspires imagination and love for words, stories and music, cultivates and conveys our musical heritage and provides a medium of quality time, musical engagement and positive interaction between children and their caregivers. Oktoberfest 2017 was enjoyed by all. Thank you for visiting with us and enjoying what the market offers. Maddie Clark is a talented singer/songwriter. She won the 2016 Bernard/Ebb Young Songwriting Award. We are thrilled to have her play in the market, August 12. Little Austria is a woman-owned small start-up that specializes in Austrian pastries and desserts such as Apple and Fruit Strudels, Carinthian Gugelhupf and Viennese Chocolate Cakes. Our goal is to introduce traditional and new Austrian recipes to the American public by using carefully selected high quality, local and organic ingredients. All our products are hand-crafted, ready to eat and come in variety of flavors. Come try! 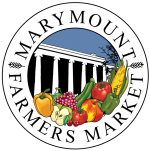 The Marymount Farmers Market returned May 27. 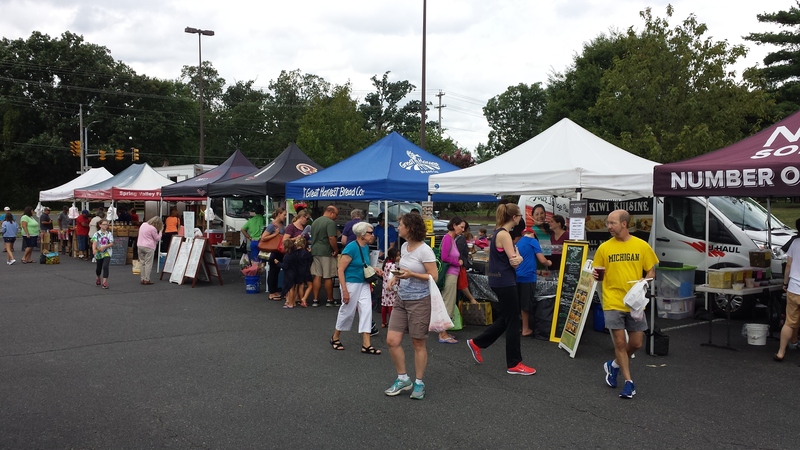 The Market is held Saturdays, 9 am – 1 pm, mid-May through November.